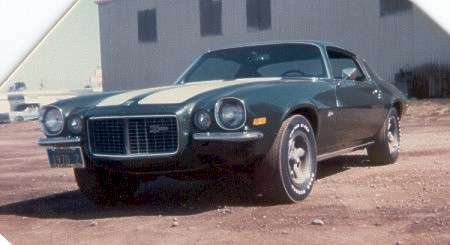 I have had the Z28 for many years. It was purchased in louisiana. are all those cars all 70 z28. Based on nothing other than the grill emblems, it looks like 2 z's and 2 RS's. Welcome to the site and nice looking car. Looks the same as the one I wanted to buy in 1975 from CA but could not bring a car to Canada until it was 15 yrs old. The Forest Green 70 Z28 RS is mine I'm not sure what years the other camaros are. I think one of them is a 396 SS. Nice Z28, I recall seeing that pic in the past in a thread somewhere. Really nice that the car found a good, really good it seems, second owner.